Consumers are assuming more and more responsibility for their healthcare costs — higher deductibles and growing out-of-pocket costs. As a result, they are starting to ask about the value and convenience they receive in return. This includes educating themselves on pricing, lower-cost strategies and convenient options. A December 2015 consumer survey by PwC is shedding a bit of light on patient expectations and what healthcare providers can expect from them as they shop for medical care in 2016. Some of the highlights are listed below. 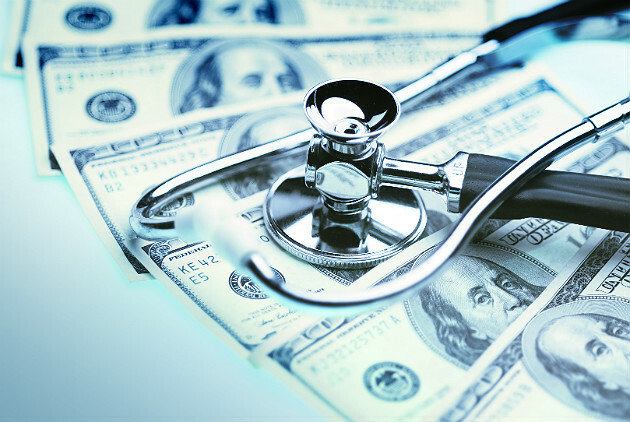 While patients haven't historically been talking with their physician or nurses about price — not for a visit (66 percent), prescription (57 percent) or procedure (60 percent) — this will change as consumers begin to manage their own health spending. Consumers get frustrated and often struggle to afford their prescribed medications, but 53 percent are willing to pay for the cost of a drug over time, instead of all at once. Today's consumers are open to new ways to manage health expenses, especially the more than half of those aged 18 to 34 who are willing to use a service that helps them plan for medical expenses — similar to what financial planning/retirement advisers offer. 60 percent of patients are willing to have a video visit with a physician through a mobile device. 72 percent of 18- to 44-year-olds, who are probably already comfortable with video chats, are willing to consult with mental health providers using telehealth services. Even 43 percent of those over 45 are willing to use videoconferencing instead of in-person visits to access a behavioral health provider. Make it easy for patients to be billed and pay for their care by ensuring charge accuracy, and with mobile apps and text or email reminders when payments are due. Establish incentive programs to build brand loyalty and/or reward healthy financial activities, such as selecting more cost-effective providers or engaging in healthy behaviors. Offer access to advisers and advocates to help patients maximize reimbursements from health plans or to identify opportunities to reduce out-of-pocket costs and enhanced convenience. Personalize patient engagement strategies — based on individual patient needs and expectations. This can including educating healthy consumers on what they can expect when they need care or recommending mobile apps to assist with care activities for those managing chronic conditions. Clinicians believe mobile access to medical information helps coordinate patient care (81 percent), and many would rather provide a portion of care virtually (58 percent). Effective leaders will work with these clinicians to identify new tools and services that will give patients and their family caregivers what they want in 2016 and beyond — value and convenience.